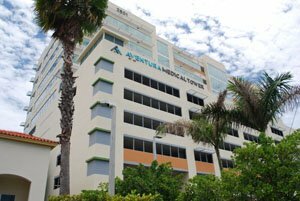 First Choice Neurology has 2 locations in Aventura, Florida. 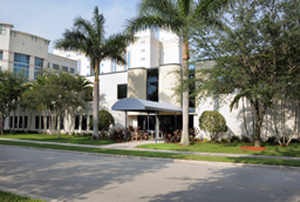 Dr. Jeffrey Gelbum and Dr. Raul Grosz are located at 21000 NE 28th Avenue, Suite 205 in Aventura, Florida. To make an appointment, call (305) 936-9393. Dr. Julie Schwartzbard, Dr. Leonard Cohen, Dr. Jennifer Montanti, and Luis I. Becerra are located at 21000 NE 28th Avenue, Suite 205 in Aventura, Florida. For appointments, call (305) 933-5993.